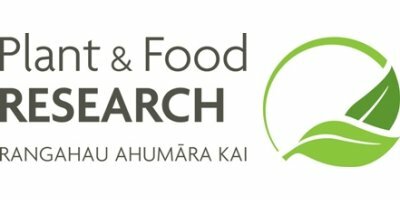 Plant & Food Research is a New Zealand Qualification Authority (NZQA) accredited provider with over 40 years' experience in training and education. We provide industry training based on NZQA unit standards up to Level 7 on the National Qualifications Framework for staff in employment. The course requirements may include facilitated training, distance learning, on-job assessments or block courses which are supported by experienced trainers. 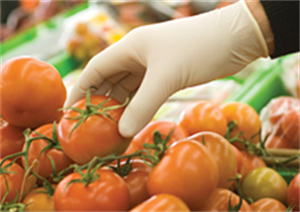 Our course resources are supported by the expertise within Plant & Food Research. Our customised training programmes and transfer technology are designed to minimise impacts on employer operations and business demands. No reviews were found for Education & Training. Be the first to review!